January 1st 2014. Happy New Year! Coaches Across Continents have had an incredible 2013 both with the programs all over the world and with the development of the organisation to ensure the quality and consistency of the work that is done. 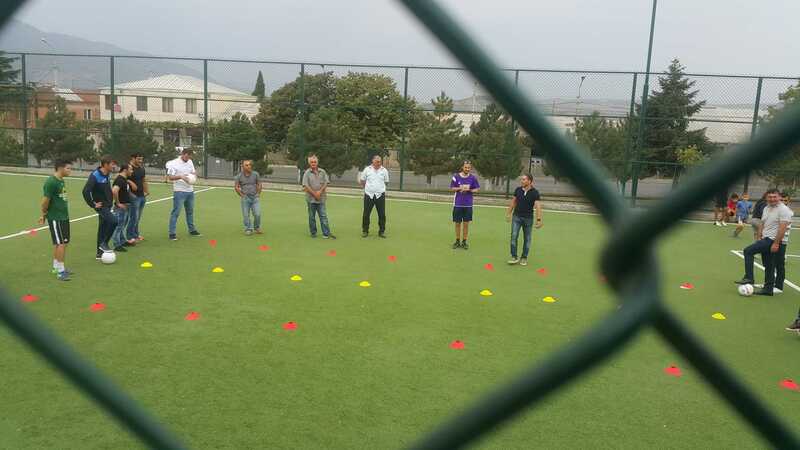 Across the board CAC have worked in more countries with more community partners, coached more local coaches and reached more children through the program. This operational growth is not possible without constant work behind the scenes to ensure that CAC adapts and improves to solidify its spot as global leaders in sport for social impact. 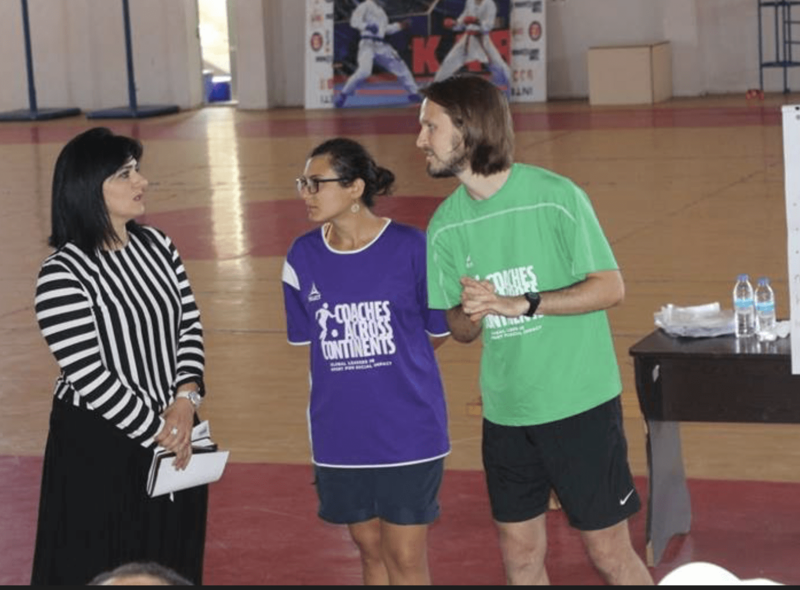 Coaches Across Continents is based on collaborative partnerships which are used to ensure the greatest impact for the communities in which we work. From on field partnerships with all 51 of our community partners to off field partnerships which strengthen the organisation they are integral to our success. In 2013 we continued to develop our partnership with One World Futbol, the maker of the virtually indestructible ball. These sustainable balls are now being used at most of our programs with many of our community partners gaining access to the ball. 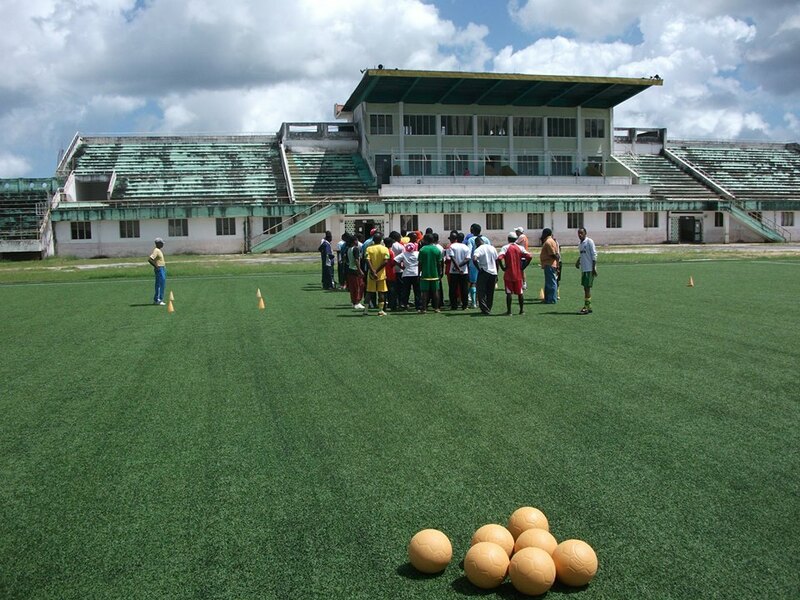 Our network of NGO’s benefits One World Futbol and the balls add great value to our program. We filmed a program in Brazil for One World Futbol/ Chevrolet and ESPN which resulted in some inspiring footage for all parties involved. Our work with Standard Chartered bank led to many incredible programs in 2013 in Ghana, Tanzania and Indonesia highlighting the potential for successful non-profit and corporate partnerships. The Standard Chartered/ Women Win/ Coaches Across Continents GOAL female empowerment program also succeeded by reaching thousands more young people. 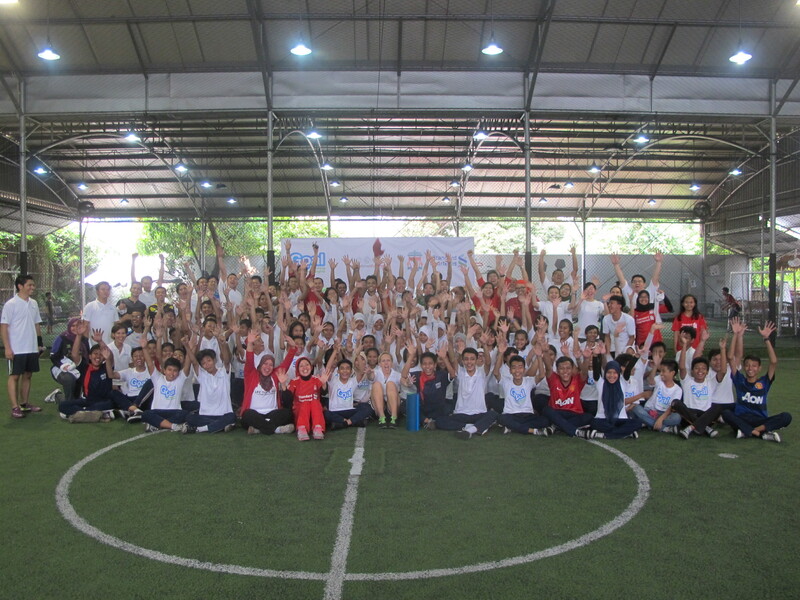 CAC also demonstrated our ability to engage employees by running training for a large number of Standard Chartered employees in Indonesia. 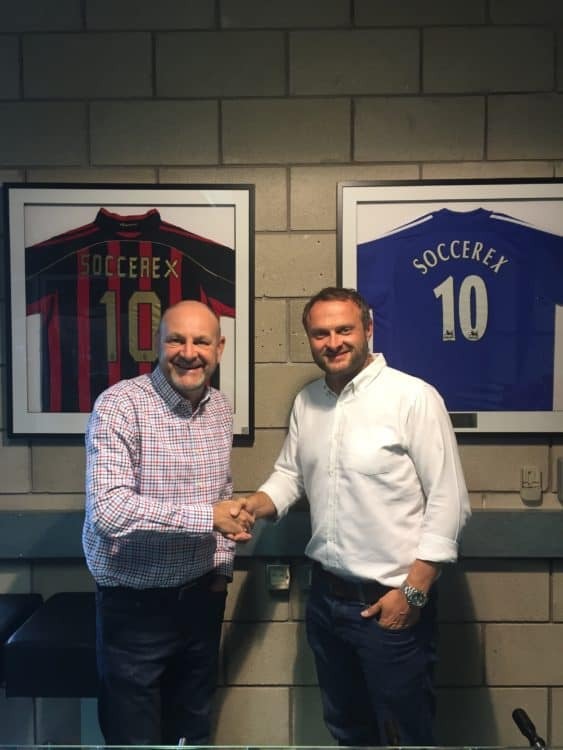 We have worked closely with other partners such as XL Soccer, and Harvard University in 2013 while our membership within the Street Football World and Beyond Sport networks continue to be invaluable. 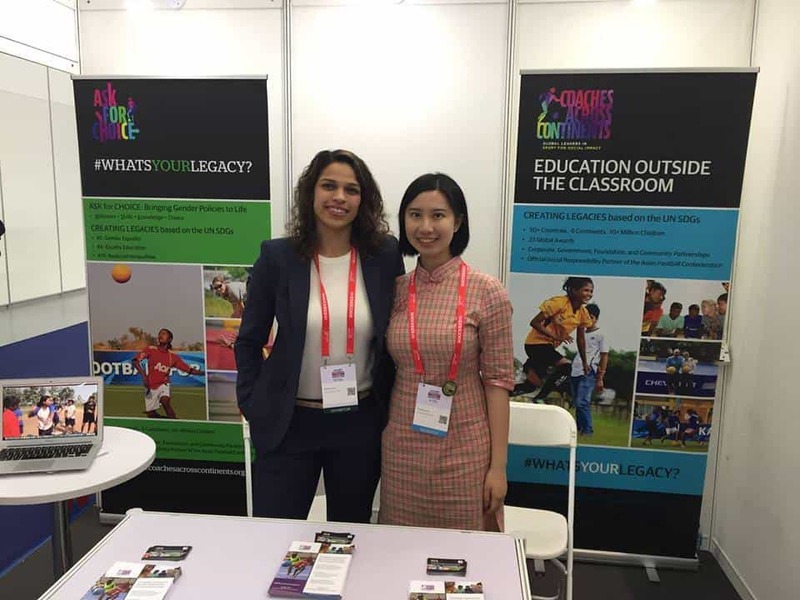 CAC have also had a strong presence off the field at global conferences and workshops which highlight the importance of sport and its ability to positively impact communities. In April we attended the Soccerex event in Manchester, UK. Combining with OWF we had a booth and were able to generate exposure and meet with many influential people in the world of sport. This was followed by Nick Gates, the founder of CAC, speaking at a Soccerex convention in Brazil in June. In September CAC participated in the Street Football World North America workshop in Philadelphia. This involved high level meetings focused on strategic direction, monitoring and evaluation and human resource. Following this workshop Nick spoke at the Beyond Soccer and Beyond Sport events in Philadelphia. 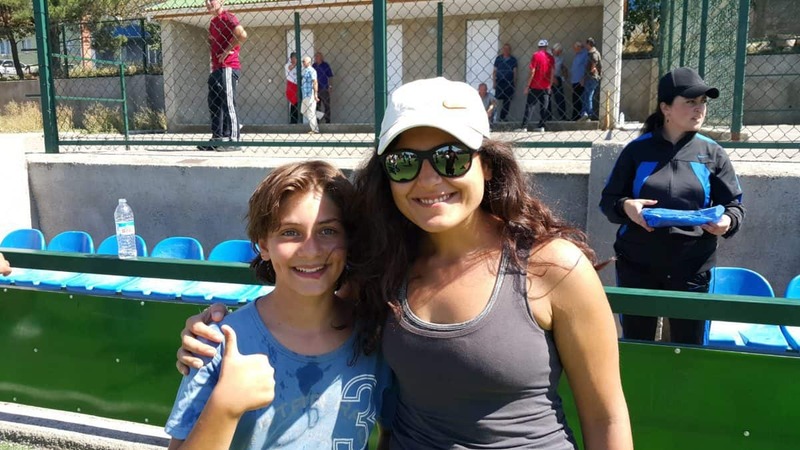 This meant that CAC were represented on panels concerning monitoring the success of the program and curriculum development demonstrating the high regard with which CAC is held in the sport for social impact community. Throughout the year CAC has been recognised in the field with requests to both speak and to attend events such as the Doha Goals Forum in December and the Social Venture Network convention in Baltimore. 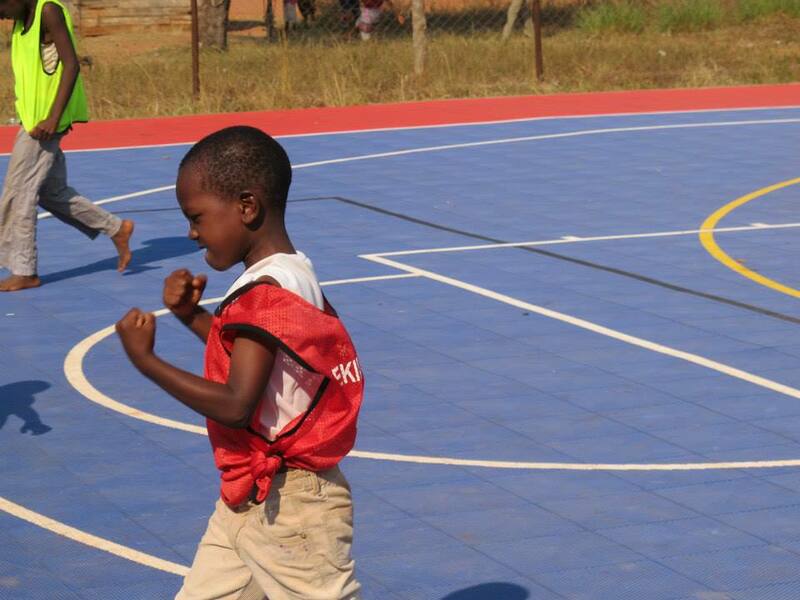 As sport for social impact grows it is clear that CAC has been recognised as a global leader in terms of programming, strategic growth, evaluation and curriculum. This standing in the community has already continued into 2014 with Nick scheduled to speak at a conference in India in February. The on-field growth over 5 years has precipitated a development and growth in the organisation off the field. There are now more staff to run and develop CAC with more needed in 2014 to continue the previous years successes. Our coach advisory board constantly work to develop our curriculum to be at the forefront of international issues such as child protection and women’s rights. While the business advisory board are key in allowing these programs to run smoothly through their improvement of organisational policies and practices. Our award winning WISER monitoring and evaluation system is regularly tested and adapted to stay ahead of the curve. We understand the importance of an innovative and relevant organisation and therefore have been undergoing an in depth brand refresh process with the help of the Taiji brand group. In the coming weeks and months this process will be finalised with positive implications for Coaches Across Continents, our community partners and participants. Moving into 2014 CAC will be growing, having impact and having fun with our proven concept of using soccer to create social change in communities across the world.